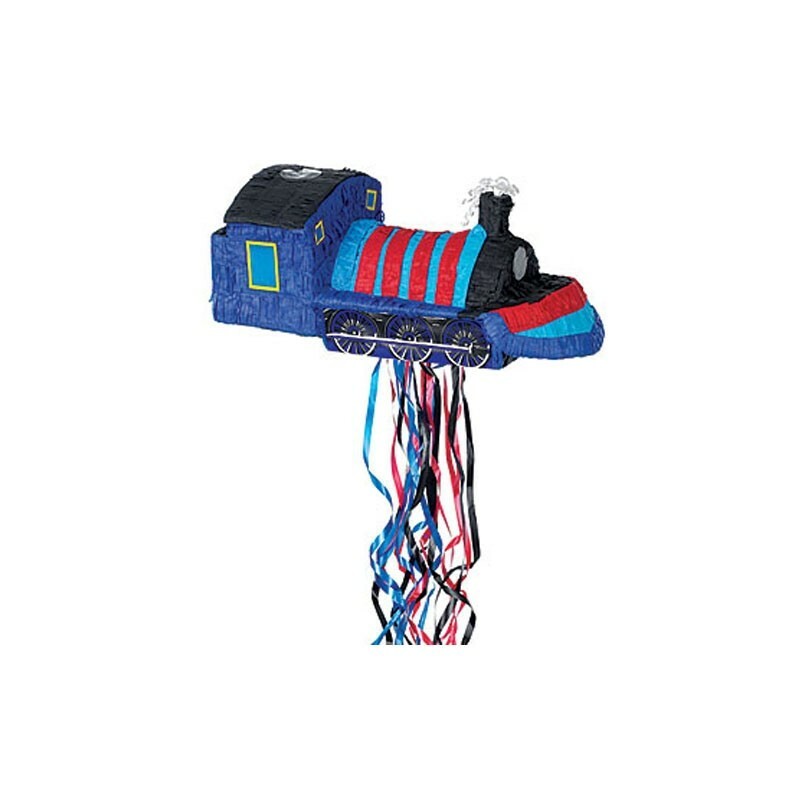 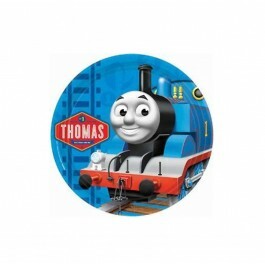 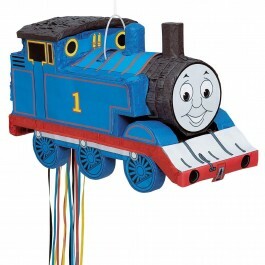 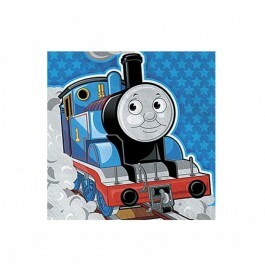 Product Description: Get ready for some cho Cho fun with this 20 inch by 8 inch train engine piñata. 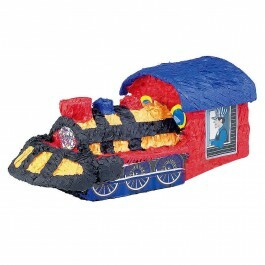 This train piñata in bright colors of brown, blue, and yellow announces the arrival of treat time. 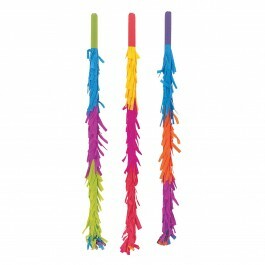 This traditional style piñata can hold up to 2 pounds of piñata fillers (sold separately). 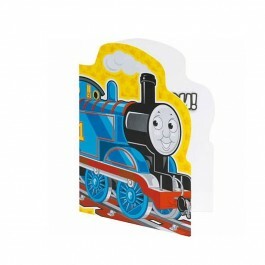 It is intended for children of age 3 years and above, under supervision of adults. 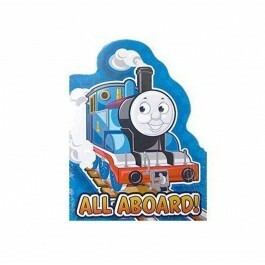 So get ready and all aboard for a lovely choo-choo train party.